Looking for something else to call your loved ones beside the usual nicknames like sweetie, honey, darling or sweetheart?Then perhaps we can interest you with their French counterparts. 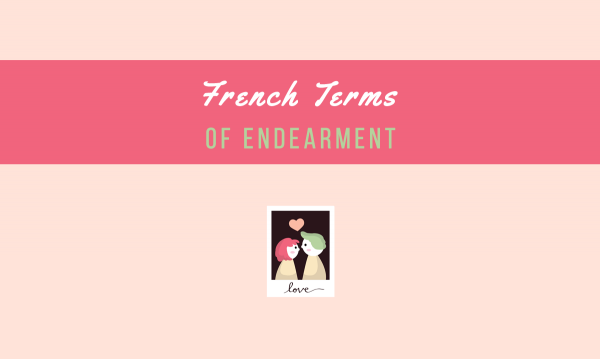 This article lists down 80 French terms of endearment for the special man, woman, or little child in your life. Not only are French words considered by many to be the epitome of romance, it will also help you level up your game and steer you away from the tired and dull terms that everybody else uses. French terms of endearment are more than just mon amour or ma chèrie that you hear in movies. There are loads more where that came from. In general, the French like to use words related to food and animals (perhaps because French people love food more than anything else and care deeply about pets, too). That, and of course, the truly romantic ones that are dripping with love. Ooh la la! not necessarily with the gender of the person you are speaking to. This is why we say mon amour or mon coeur even to the ladies (for example, a man could call his wife mon amour). This is because the gender of the word amour is masculine and not because of the gender of the speaker or the person he is talking to. For a little review of how French possessive adjectives work, check out this short article. In general, the masculine terms of endearment work for both men and women, unless the word associated with it make it strictly for male (i.e. mon homme or my man). Female terms of endearment, however, can only be used for women. To make it easier for you, we’ve segregated the terms based on its usage: whether it can be used for male, female, and children, or solely for men and boys, or for women and girls. Another thing to remember is that you can basically add the word petit/petite (little) in most of the terms here. This will make it even cuter, such as ma petite chérie or mon petit chou. Some of the words here are direct translations from words you already know and use in the English language, but you’ll find that some can be quite quirky and silly. Take for example, ma crotte. It means something like “my poo” (or even worse, ‘turd’). Now that’s something you wouldn’t call someone in English, but in French it’s a sweet yet silly nickname. You can also get this list in PDF format. French nicknames can be sweet or silly or totally romantic. Which one is your favorite? And which one would you like to try out with your sweetheart? Feel free to share in the comments! 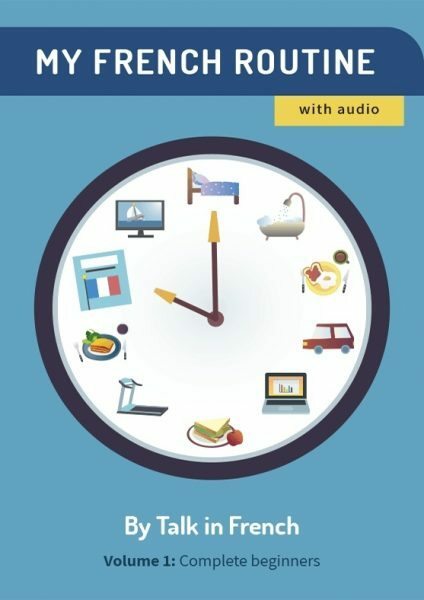 French for Parents 101: Baby Talk, Vocabulary Lists, and More! Can You Pick the Correct Words in This Confusing French Word Pairs Quiz?